Valerie is Mixmag's Global Culture Editor and co-host of the On Rotation podcast. 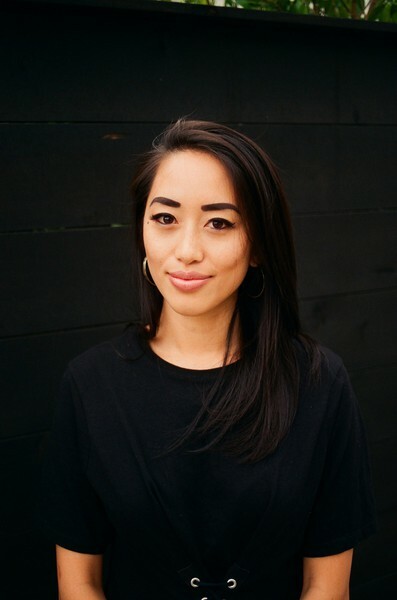 Based in Mixmag's LA office, she oversees global content and strategy expansion across cultural verticals for Mixmag, exploring new storytelling opportunities by creating and producing editorial, video, audio, and experiential content. Valerie is also a host for Coachella's live stream and previously oversaw Content for International Music Summit across conferences in Ibiza, Shanghai, and Singapore and formerly served as the Managing Editor for Dancing Astronaut and Merry Jane.